Priced to Sell!!!! An opportunity for Ownership of Investment. 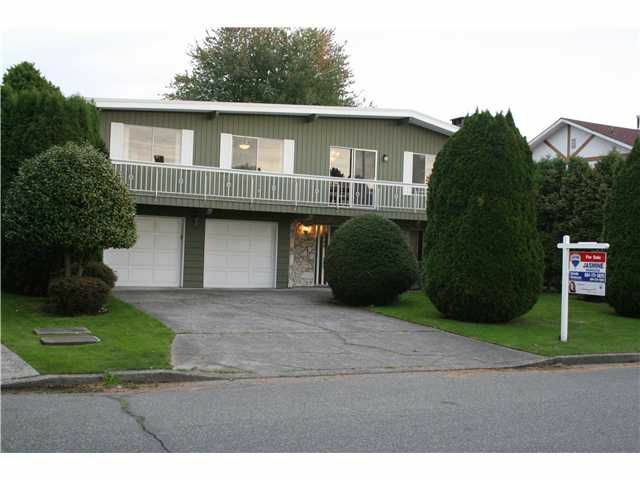 This 5 bedroom home sits on a large private 7506 sq ft lot. UPDATES include 10 YR old Roof and Furnace and New Carpet. The downstairs could be converted into a 2 BEDROOM SUITE with separate entrance. Double Garage with workshop. The house has great street appeal. View to appreciate. Visit us at our OPEN HOUSE on Saturday, October 12th from 2pm to 4pm.